Canadian Folk Music Award winner Raine Hamilton will take the stage Feb 7th, performing a live concert of songs and stories with ASL interpretation. 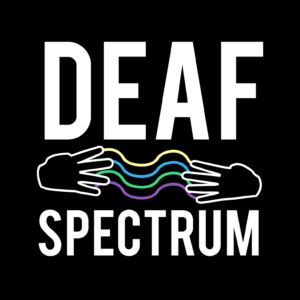 ASL poet Tamyka Bullen will open the show with original ASL poetry. 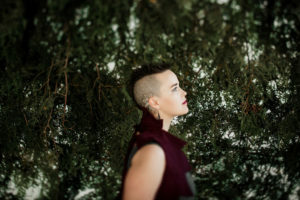 Raine’s songs and stories tip between the earthly and the otherworldly; She shares art that is vulnerable and anchored in lived experience. At the same time she reaches and stretches, looking towards the beautiful parts of life. The concert will be fully interpreted into ASL, and anyone who is interested is invited.